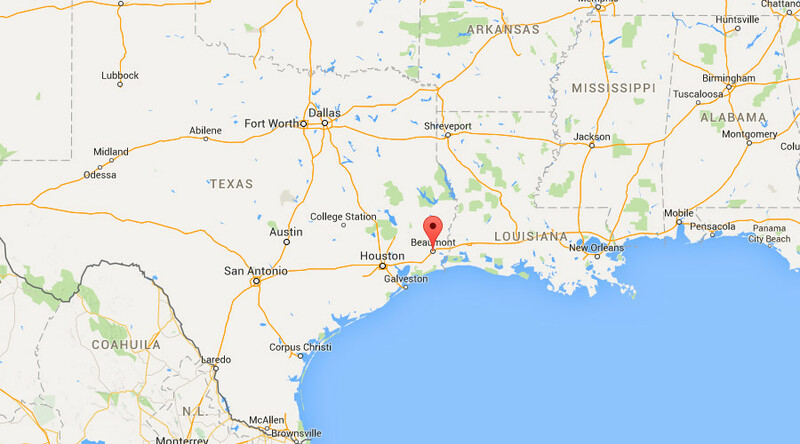 Heavy smoke and activated safety flares are being reported at an Exxon Mobil plant in Beaumont, Texas, according to local media and journalists. There were no injuries, according to a Beaumont Enterprise source. “The Exxon Mobil Beaumont Complex experienced a site-wide power outage," Lee Dula, public and government affairs manager for Exxon Mobil, told the Texas Examiner. "We are using our safety flares as a result of the outage." “There is no cause for alarm, and we will provide updates as they are available,” Dula said. "This is ExxonMobil Beaumont Refinery Operations require flaring. Flares are safety devices that allow us to safely burn excess gasses. No action needed." Despite early reports that suggested evacuations were underway, the Exxon Mobil refinery in Beaumont has not been evacuated, Beaumont Enterprise reported. Lamar University announced it would close for the day, the university's police department said on Facebook. The police instructed those in the Cardinal Village dorms to stay inside until further instruction. "Once it has been deemed safe to return another notice will be provided," the statement said. "Refinery flares were activated due to power outages from afternoon storms. The flare discharge does not represent an immediate threat to the Lamar Community. Evening classes will remain cancelled. Night classes may resume as scheduled," Lamar University Police said in an update on their Facebook page at 4:45 p.m. EST.